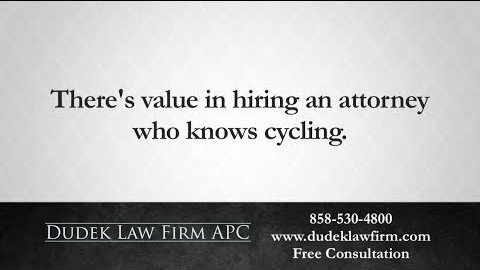 Seeking Damages in a Personal Injury Lawsuit? Being injured is an ordeal. Not only do you have to deal with physical pain, but also a multitude of other related stressors. If you have children, then you likely need help with childcare. In addition, you may be unable to work and miss out on wages. 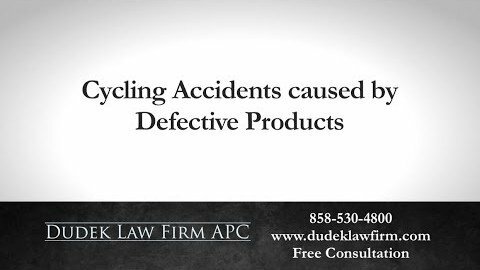 Furthermore, some injuries may not manifest until years after an accident. 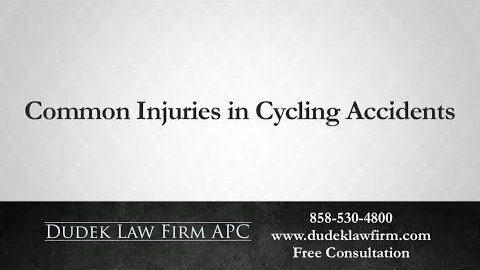 If you have been involved in an accident that resulted in personal injury, know that you have legal options. 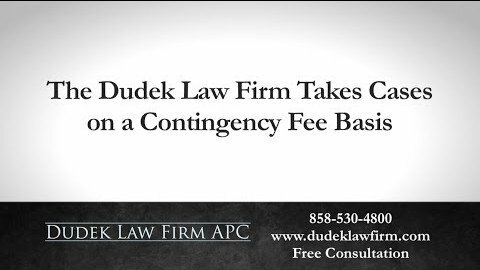 Depending on the circumstances, you can pursue negligent parties for the compensation that you deserve. In such cases, demonstrating just how much an injury affects your life can be difficult. Therefore, your attorney may enlist the help of damages experts to show the court the full cost of the accident. 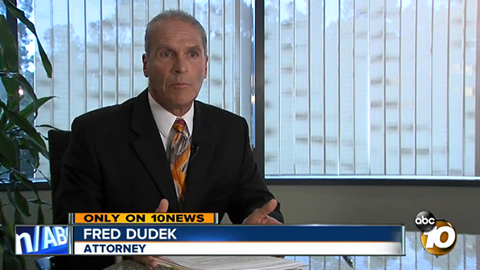 The founder of Dudek Law Firm APC, Frederick Dudek, believes victims deserve to have their rights protected. Our San Diego personal injury law firm represents victims who have been wrongfully injured due to others’ negligence. Our success stems from our experience. For over 25 years, we have fought for injured clients in California and across the nation. 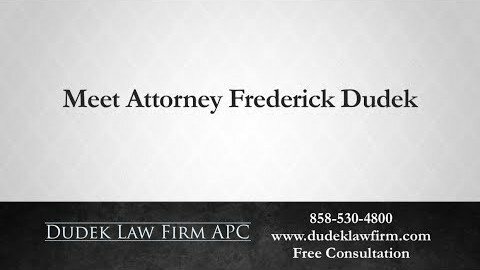 As a result of Frederick Dudek’s experience, he has successfully built up a pool of resources, including a repertoire of damages experts he can call to help win justice for injured victims. When you file any kind of legal claim, you are fighting to win the favorable outcome. 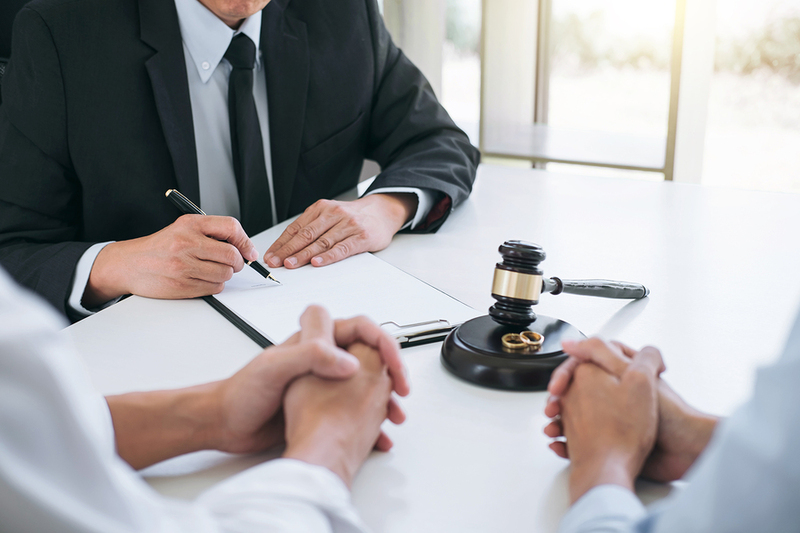 To build the strongest case possible, an experienced San Diego attorney will utilize all of his or her resources, including the involvement of skilled damages experts when necessary. An attorney will call in damages experts to give their testimony so that the jury can grasp a true understanding of the situation. Increasing the value of your claim. Having a seasoned damages expert on your side can not only help strengthen your claim, but also increase its overall value. They can evaluate the full scope of losses incurred and suffered by the victim. This can potentially maximize any damages awarded in the final judgment. Determine recoverable losses. Economic damages experts can determine how much income or profit from a business was lost due to an injury. They will work extensively with the plaintiff and his or her attorney as they comb through past tax returns, retirement and pension plans as well as other forms of financial record keeping. Doing so allows them to reach a number they deem fair and reasonable as a settlement for incurred damages. Note that this process can become increasingly more difficult — though not impossible — if the plaintiff is self-employed. These are only some of the skills that professional damages experts can utilize in order to help win a favorable ruling for clients. Hiring such expert witnesses will help strengthen a case and potentially maximize your overall awarded damages. What Are Common Types of Damages? 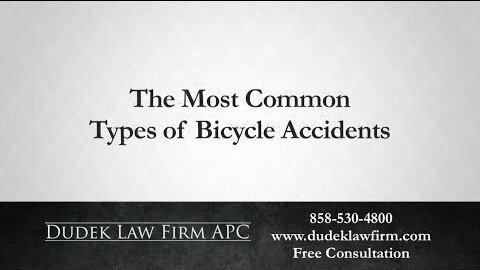 No two personal injury cases are the same. Some cases resulting in more serious injuries and damages may warrant the use of an expert witness while other less serious cases do not. If your attorney suggests that you seek the opinion of damages experts, then you should heed this advice. It could be the factor that makes or breaks your case. They can help you determine which types of damages you are eligible to claim. Economic damages. These types of damages are typically awarded to plaintiffs whose personal property was damaged as a result of the incident. This property can include, but is not limited to: past medical bills, future medical bills, past lost earnings, future lost earnings, motor vehicles, and other personal property. Typically, economic damages are easier to calculate as they are usually tangible and therefore easier to quantify. Non-economic damages. Less tangible assets — such as pain and suffering, physical impairment, scarring, anxiety, inconvenience, humiliation and emotional distress are harder to determine and require considerable deliberation time and effort on the part of the expert witness and your attorney. Trying to figure out which damages you have the right to claim can be difficult. Further, there is information you may not know and could be potentially hurting your case rather than strengthening it. Hiring an experienced personal injury liability attorney can help put your mind at ease. 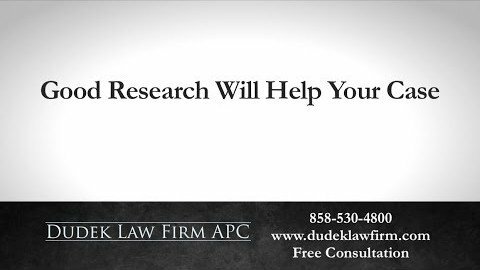 At Dudek Law Firm APC, we build your case from the ground up, seeking expert testimony if the situation calls for it. 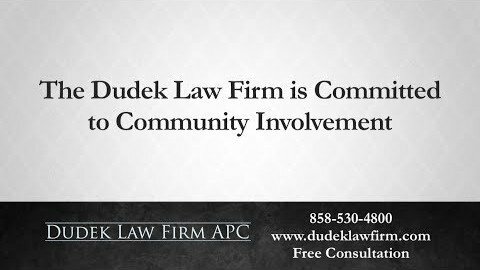 At the Dudek Law Firm APC, we provide wrongfully injured clients with quality personal representation. We stay with you through the process and aggressively litigate for you in court. As a result, we build a trusting relationship with each one of our clients. We can work to secure your future by pursuing a settlement you deserve. 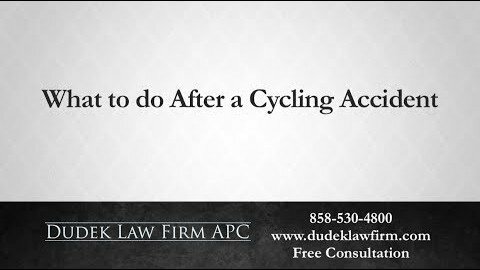 To help jumpstart your recovery, contact Dudek Law Firm APC online or call (858) 530-4800 to schedule a free consultation.